Your website’s navigation menu is one of its defining features. 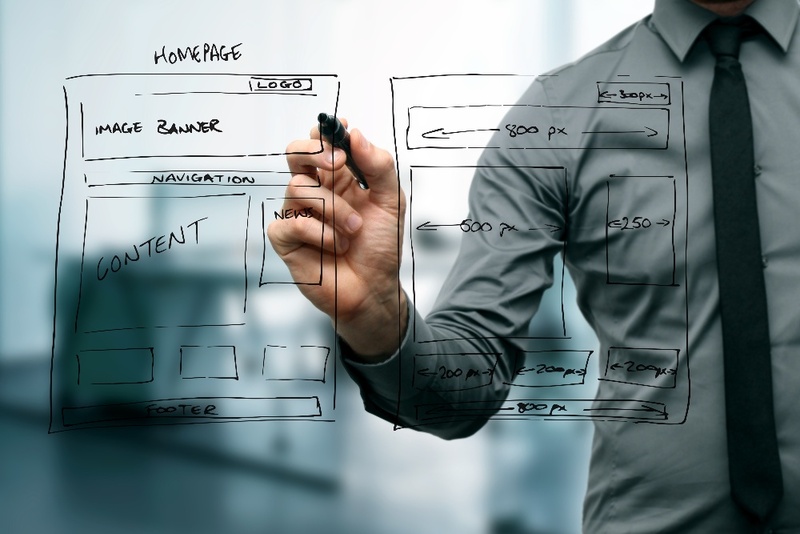 It is, quite literally, the interface by which people can work with your site (or not).It, along with the content you provide, determines whether visitors can accomplish their goals. Even if you have the most magnificent content on the web, it won’t be helpful and relevant without intuitive navigation. Navigation affects traffic in terms of organic search rankings. Navigation affects conversions by reducing friction for buys. You might wonder if it’s a good idea to have your blog in your website navigation. Some marketers doubt this, especially before they have the traffic figures or analytics data to show the path users take to conversion. It’s easy to get the mistaken impression that adding your blog to your website navigation leads users astray. After all, you probably have optimized landing pages in your menu that point straight to a conversion. 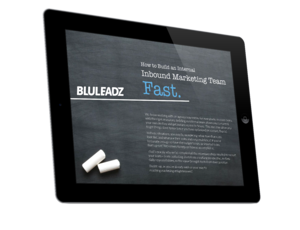 So, why lead people back around to your blog? Won’t they get caught up in your content ecosystem – and move away from a conversion? It’s understandable why the thought might come up. But it doesn’t work in practice. You should always put your blog in your website navigation menu. Blog content is where people decide they like you – really like you. No matter what subject a blog post is on, it’s doing double duty: It persuades people that what you have to say matters. It also gives them a sense of whether your voice is a credible one. While your text does a lot of the heavy lifting here, your navigation is part of the story. Every aspect of your site has the potential to make your brand look more professional (or less). Each piece of blog content demonstrates you’re interested in creating long-term value, not just making a single sale. The effect is subtle, but it has a huge impact on how a brand is seen. The first time someone accesses your website, odds are good they aren’t ready to buy yet. This is especially true in the B2B world, where it may take months before a decision maker is ready for a firm choice between several options. In the meantime, they need to remember who you are and at least a little of what you have to offer. That’s brand awareness. Simply by ensuring people are in contact with your content for a longer period of time, you make it more likely they will remember you later. This remains true even if they don’t become marketing qualified leads (MQLs) while visiting your site – for example, by signing up to your email list. People skim content to find the things they’re most interested in. Then and only then do they actually sit and read something that truly entices them. All of that adds to the dwell time they spend on individual pages and your site as a whole. Blogs don’t just pull organic search traffic onto your site: They start a relationship. Users can engage with your content in all kinds of ways, some of them not obvious. They may share it online, email friends about it, or send them links on a platform like Slack. Not all these activities are obvious, but they are all taking place behind the scenes. And even though that action is pretty remote from a conversion, it makes one more likely. It’s crucial not to lose sight of the fact that blogging really does spark conversions. By ensuring each blog post ends with a strong, targeted call to action. By using respectful, yet compelling popup windows within your blog. Cross-linking related content so people encounter more CTAs in total. If you don’t feel your blog is adding to conversions, there are design steps you can take to make it more conversion-focused. Then, a problem becomes a golden opportunity. It’s essential your menu be short and sweet: It should lead only to the most important content. What’s most important, of course, differs according to your audience. You’ll need to define the buyer personas for your offerings and the pain points they can be used to solve. In general, strive to make sure your website navigation menu doesn’t break onto two lines on a desktop display of average width. Also optimize your site so it’s responsive to mobile displays and keeps menus bite-sized whether on a laptop, tablet, or smartphone. Good luck creating great website navigation menus – and happy blogging!